CARFAX One-Owner. Clean CARFAX. Certified. Gun Metallic 2016 Nissan Sentra SV FWD CVT with Xtronic 1.8L 4-Cylinder DOHC 16V NISSAN CERTIFIED, INCLUDES WARRANTY, REMAINDER OF FACTORY WARRANTY, ONE OWNER, CLEAN CAR FAX NO ACCIDENTS, BERTERA NISSAN TRADE IN, SERVICE RECORDS AVAILABLE, MOONROOF SUNROOF, Blue tooth/ Hands Free Calling!, Rear Back Up Camera, USB/AUX, 16`` Aluminum Alloy Wheels, ABS brakes, Center Room Dim Lamp (LED), Dual Illuminated Visor Vanity Mirrors, Electronic Stability Control, Illuminated entry, Low tire pressure warning, Power Sliding Glass Moonroof w/Tilt Feature, Remote keyless entry, Style Package, Traction control. Odometer is 25060 miles below market average! 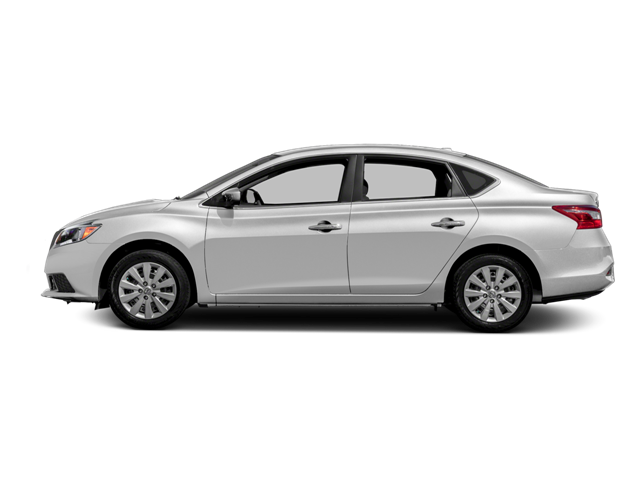 Hello, I would like more information about the 2016 Nissan Sentra, stock# 18290A. Hello, I would like to see more pictures of the 2016 Nissan Sentra, stock# 18290A.